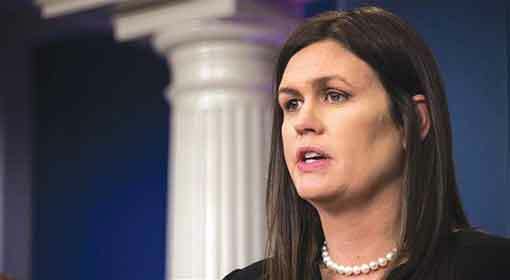 Washington: The White House Press Secretary Sarah Sanders has announced that the new evidences and the information revealed by Israeli Prime Minister Benjamin Netanyahu are 100% true. 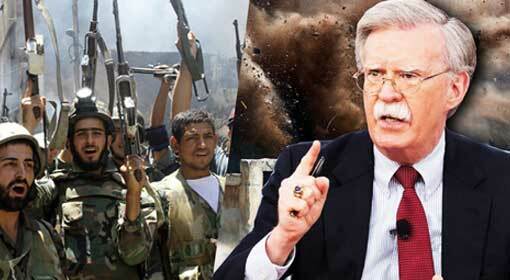 ‘The accusations made by the US President have been substantiated by the evidence provided by Israel. Iran has the technology to manufacture nuclear weapons and this confidential information about Iran has become known to the world,’ said Sanders. 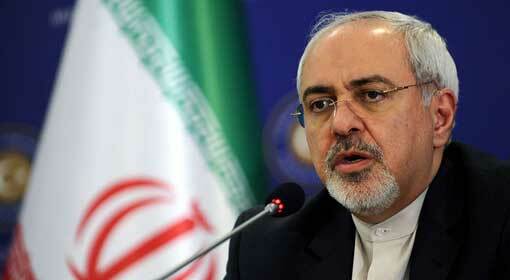 Iran can use the nuclear weapons against its neighbours. Iran therefore will never be allowed to be equipped with nuclear capability announced the White House Press Secretary. 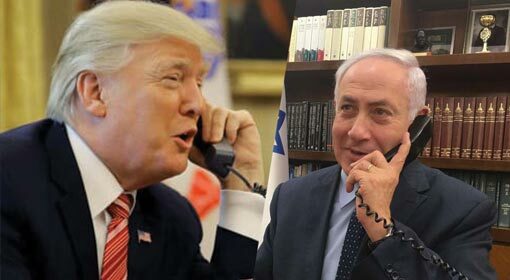 US Secretary of State Mike Pompeo, who met Israeli Prime Minister Netanyahu a few hours ago, severely criticised the nuclear deal with Iran. 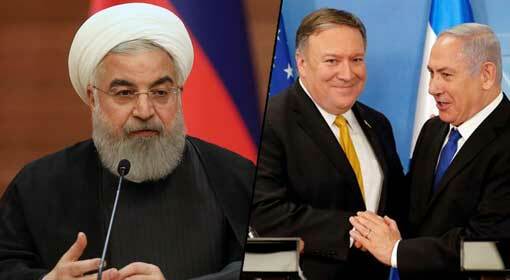 It has been proved that Iran did not have good intentions while signing the nuclear accord with the western countries, blamed Pompeo. 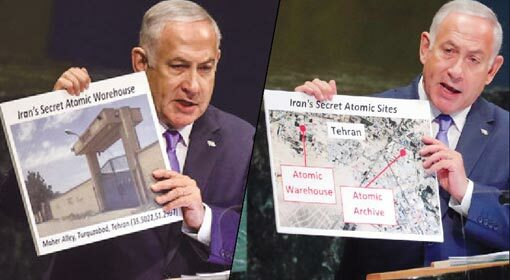 Tehran: The Israeli Prime Minister who has presented evidence of Iran’s manufacturing of nuclear weapons, is a liar of the first order, accused Iranian Foreign Minister Javad Zarif. Not many can be fooled by the fake tears of children, which also is the case with the Israeli Prime Minister, criticised Zarif. 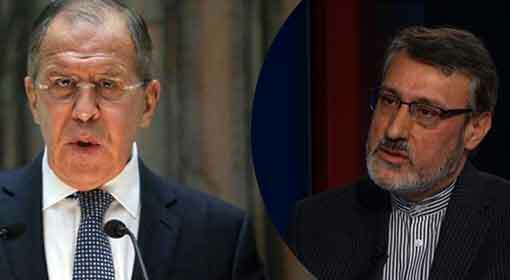 Other allegations made by Israel were also dismissed by the Iranian Foreign Minister. 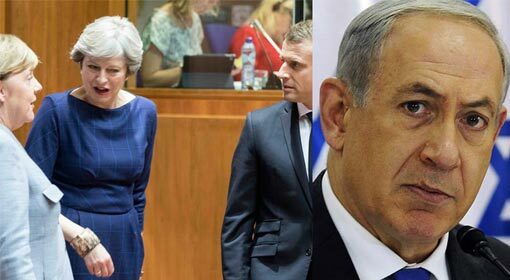 Brussels: The European countries have taken a cautious view of the evidence produced by the Israeli Prime Minister about the Iranian nuclear weapon manufacturing. 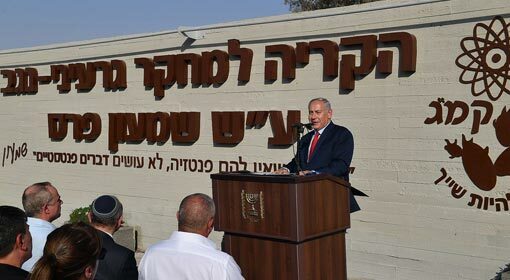 The International Atomic Energy Commission is the only impartial body and hence Iran cannot be convicted on the evidence produced by Israel. The UK has come out in support of the nuclear deal with Iran and has said that the concerned accord is important. Germany has made it clear that no decision can be taken in this matter unless the evidence produced by Israel is verified.